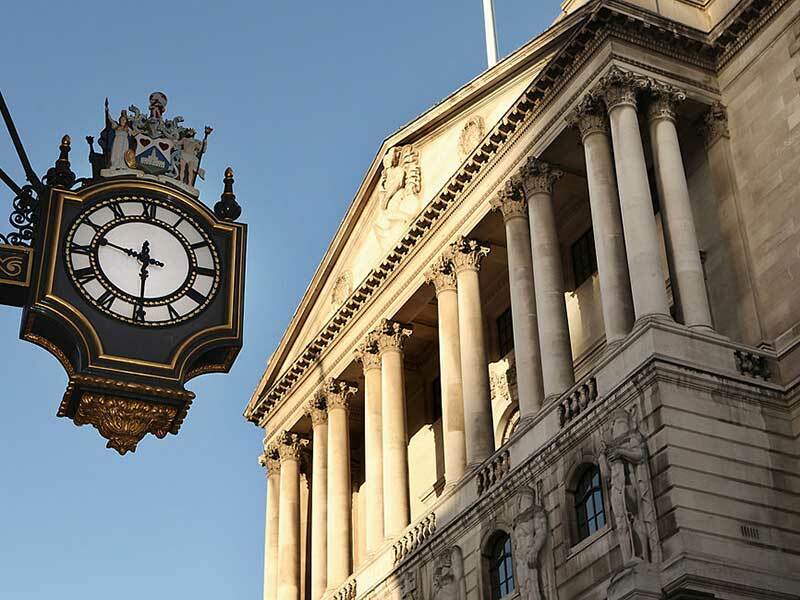 On April 6, the UK’s Office for National Statistics (ONS) announced a drive to bolster its recession warning system, introducing a new procedure for devising early GDP estimates. The UK has repeatedly been found among the best performing nations when it comes to creating accurate early GDP estimates, yet statisticians at the ONS believe they could have been quicker to identify the 2008 recession. The ONS analysis re-evaluated the numbers produced around the time the economy was tipping into a recession in 2008. It found that while the economy had contracted by 0.7 percent in the second quarter, official statistics suggested the economy was still growing. This inaccuracy had very real implications, with the Bank of England unable to stimulate the economy until months later. Several improvements have been made to the current estimation system, including the incorporation of more timely tax data. By evaluating VAT returns as they come in each month, the ONS will have an insight into wage changes as they happen, rather than relying on business survey responses. The VAT data also provides a far larger sample size than survey responses, and will supply a greater volume of new data on smaller businesses, providing a more representative measure of economic growth.